How can employers stay competitive in a cash-driven culture? 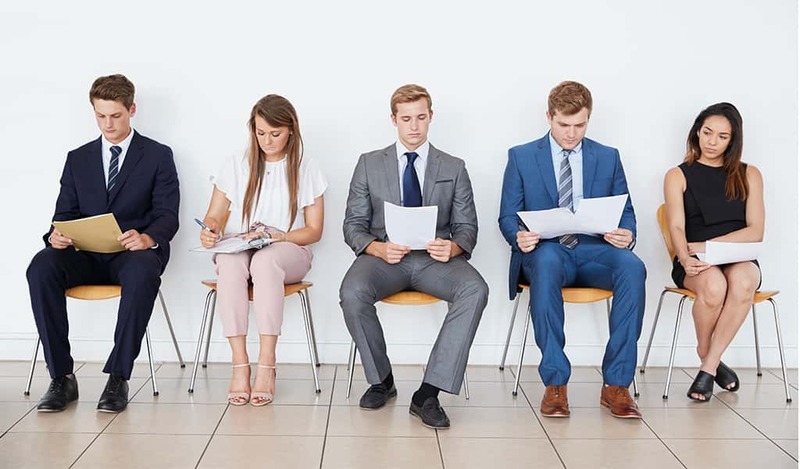 In a recent survey of 10,000 Canadians, Caddle found that the majority of the workforce chose their current job for its better salary over their previous job (24% of Millennials and 23% of Generation X). It appears that employers are recognizing this cash-driven culture and responding accordingly to attract new talent. In their 2018 Salary Guide, Export Development Canada (EDC) reports that 40% of employers are willing to break salary guidelines to recruit new hires, and offer 15% over expected salary to attract highly skilled professionals. 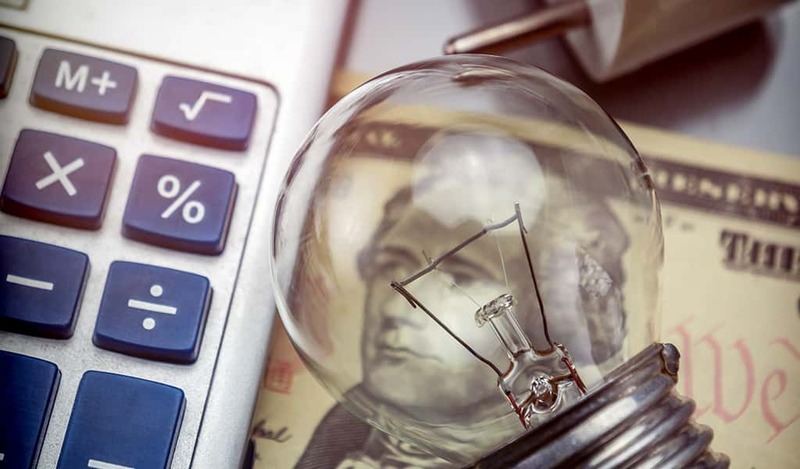 EDC aptly points out that this approach is problematic, however, as the same 3,500 hiring managers EDC surveyed showed a continued trend toward offering less than 3% salary increases to existing employees. This results in a growing number of people willing to move jobs, up to 90% in 2018 from 75% in previous years. With increasing expectations around salary and an aging population, how do Canadian employers stay competitive when hiring and attract top talent? Human resources (HR) platform Pro Sky recommends focusing on developing a positive work environment, considering candidates with potential (i.e., over experience to date) and focusing on coaching and mentoring opportunities. Providing recognition and understanding work-life balance are other key assets. HR consultant Sharlyn Lauby of HR Bartender suggests establishing a solid employee referral program, giving candidates a realistic job preview, and considering boomerangs (former employees who can return with fresh perspective and skills). Sharlyn also recommends focusing on the application and interview process, making it easy to apply and training hiring managers to interview well. 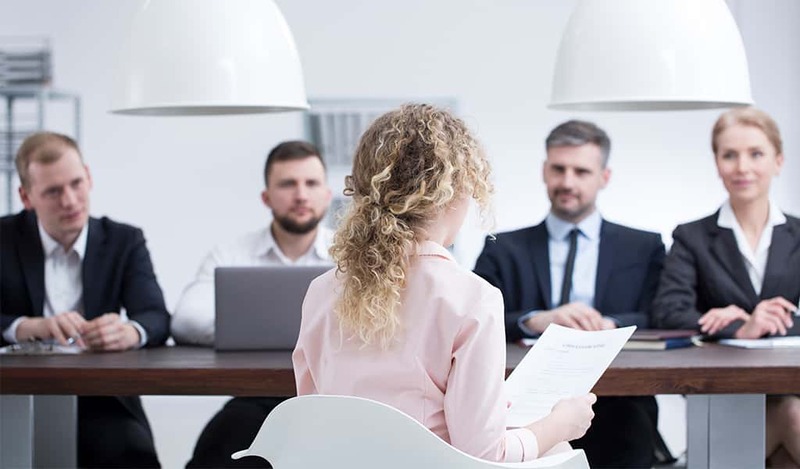 The BC Tech Association challenges employers to reduce response time and rounds of interviews, as top talent – especially in the tech industry – won’t necessarily stick through the whole process anymore. Most importantly, EDC reminds employers to take care of the employees they already have before anything else.